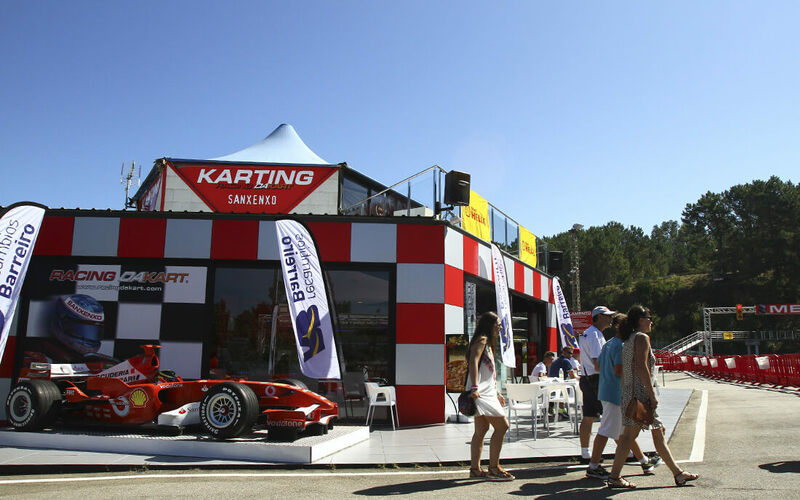 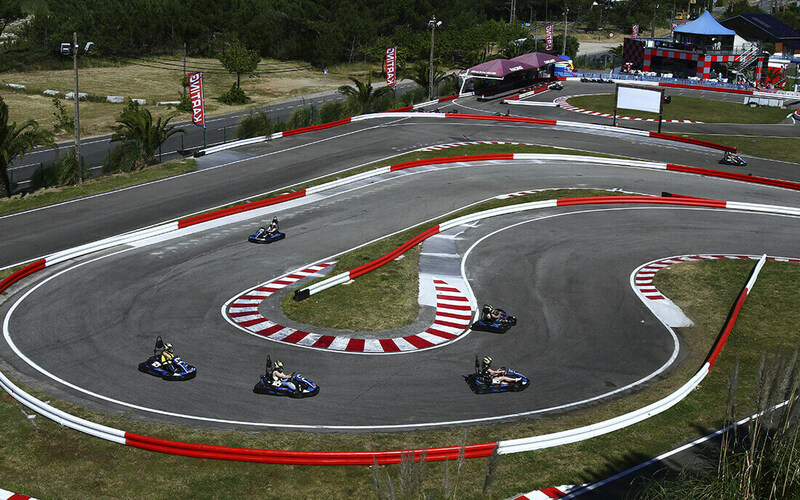 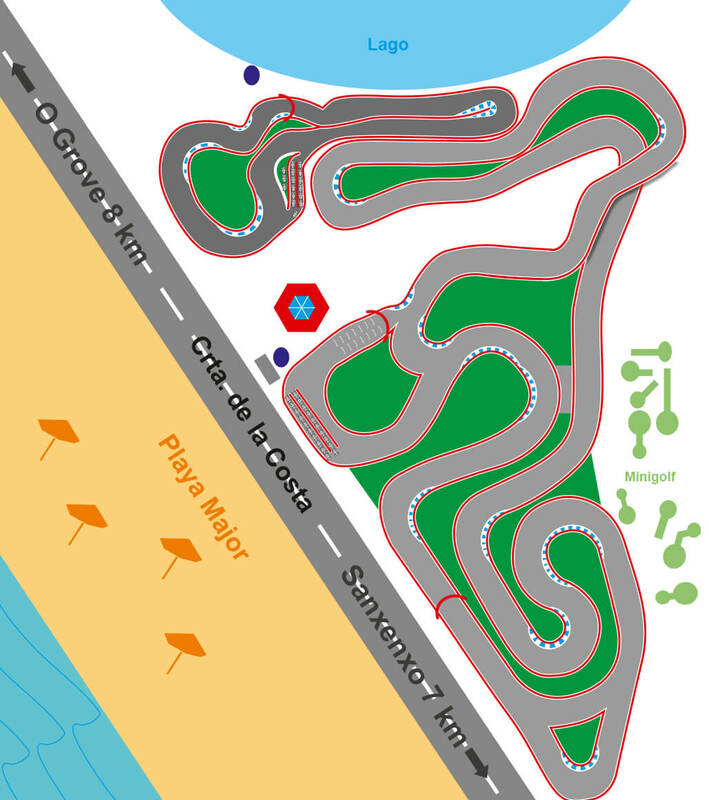 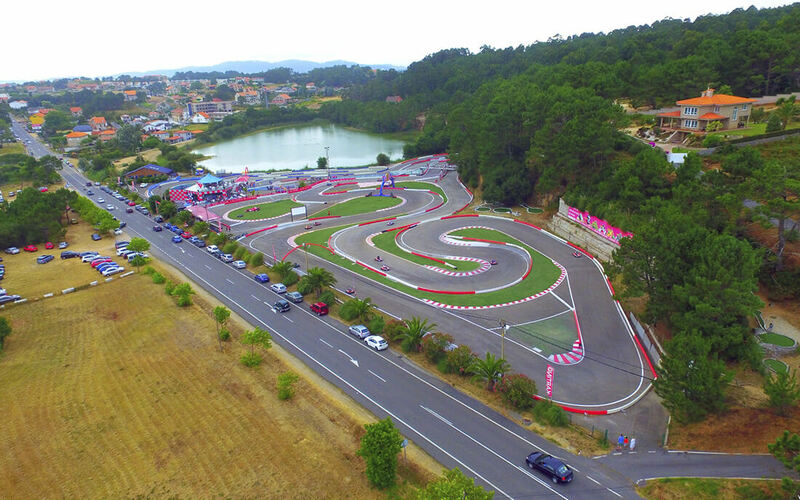 The youngest will be able to start driving karts in the junior circuit, with a fun and safe layout of 300 meters. 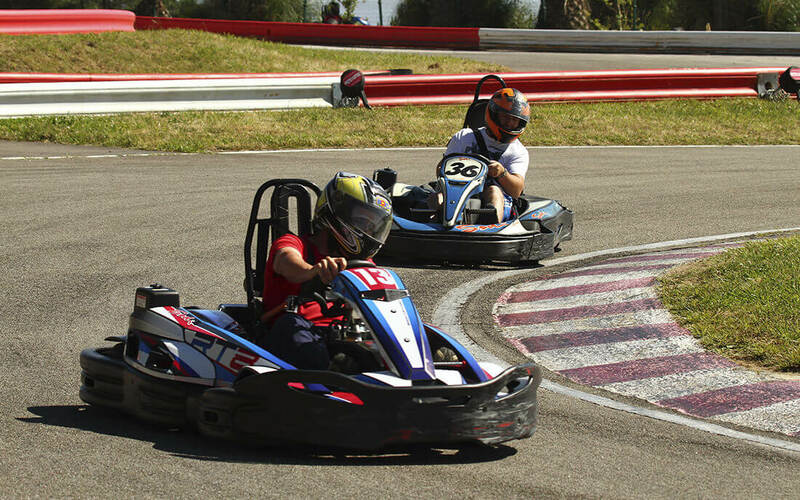 Modern junior karts, and also two seater karts so that the little ones can be accompanied by an adult. 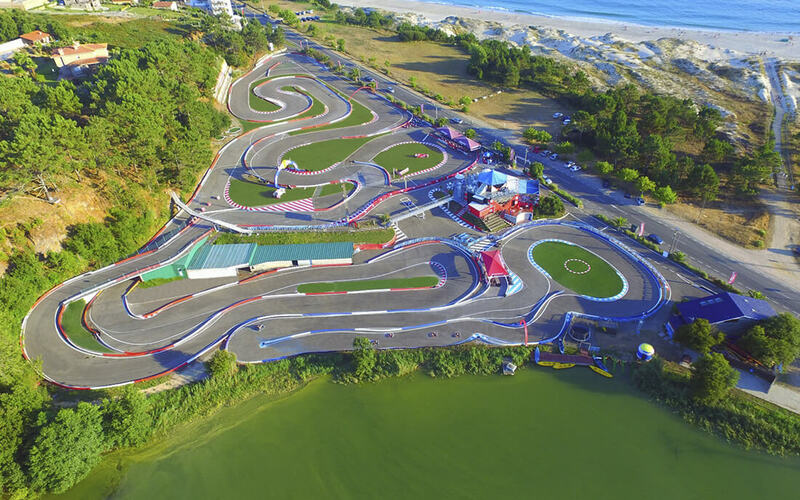 Circuit approved for national races, 1200 meters long and 8 meters wide, PROTEX KARTING impact absorbing system, time control system, fast ride, average, ect. 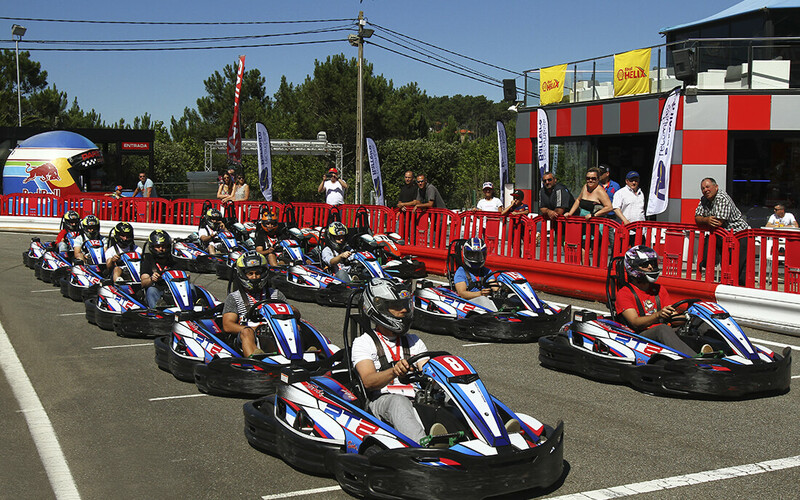 Arrangement of try-outs for groups and businesses. 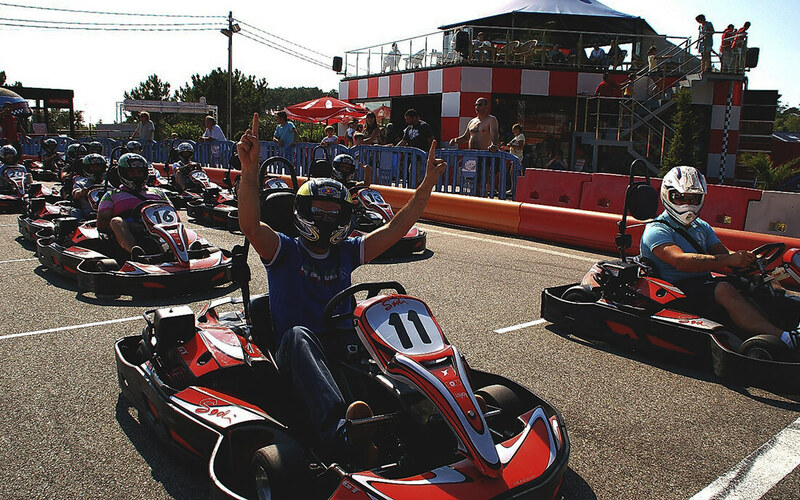 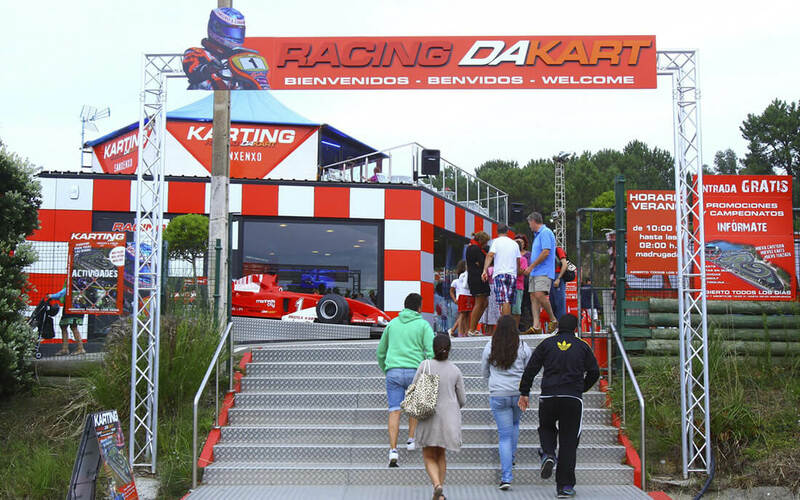 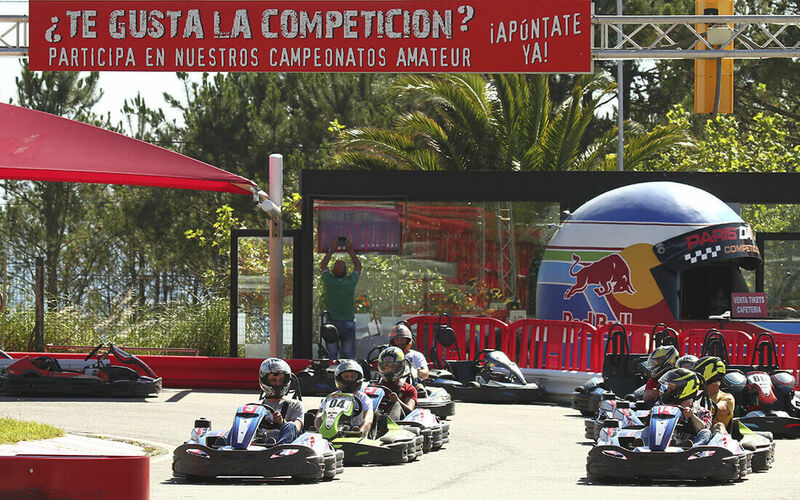 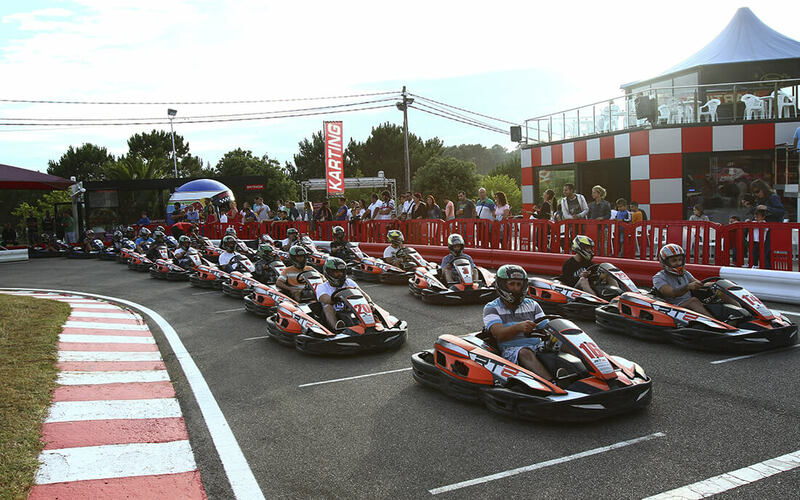 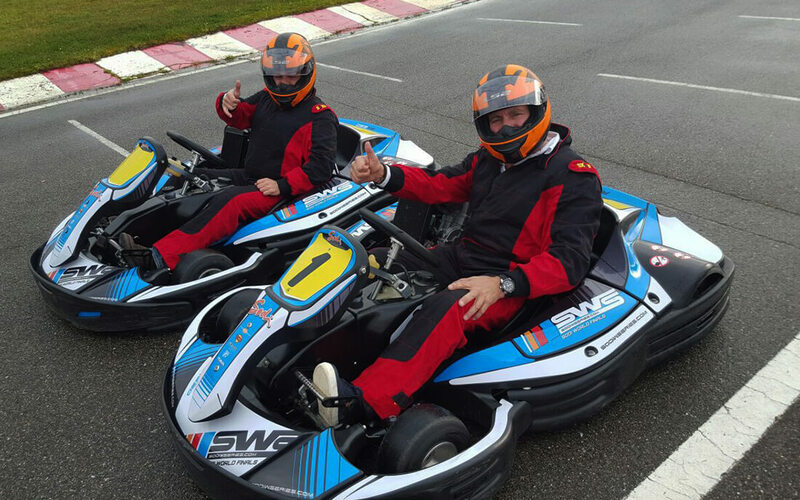 More than 70 karts for all ages. 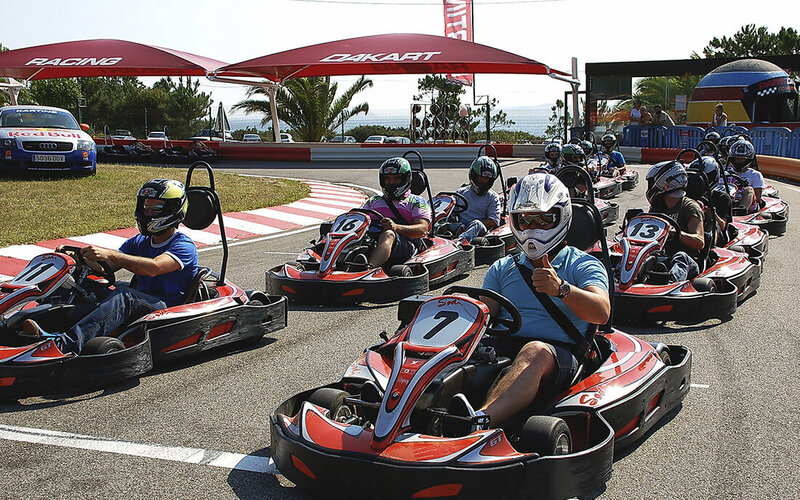 Driving school and sports driving courses.